Old schools, banks and other municipal buildings have now become desirable addresses in the town and countryside, as Nicola Venning explains. Although a Victorian school might suggest Gradgrind-like Dickensian functionality, such institutions can become comfortable and unique homes. These days, many such municipal buildings, including old hospitals, banks and even police stations, have been redeveloped to make striking and impressive addresses. ‘You can get a lot of character and history, as well as some quirkiness in these buildings,’ says Henry Sherwood of The Buying Agents, based in Bristol, Surrey and London. The Common Rooms in Saffron Walden, Essex, for example, is now a far cry from its origins as part of a 19th-century boys’ school. The two-bedroom apartment, part of the converted building, combines a contemporary open plan with period flourishes. There are tall Victorian windows, high ceilings and wooden floors. Understandably, having once been a school, the property is only a short stroll from the town centre and is on the market for £275,000 with Arkwright & Co. Many such buildings were created during eras of affluence, resulting in significant architectural splendour. The Floral Court Collection, a boutique development by Capco in Covent Garden, WC2, has a distinctive neo-Classical entrance hall, which ‘adds authenticity’, says Brian Girard, principal with KPF, the architects behind the scheme. Formerly the boardroom of the Westminster Fire Office (WFO), it has a majestically high ceiling, ornate cornicing (including the WFO’s striking heraldic crest), an elegant fireplace and tall sash windows. ‘People living in that location want to engage with history,’ says Mr Girard. ‘It’s worth a lot.’ The 31 studios to three-bedroom apartments, plus a penthouse, start from £1.3 million. Without doubt, some of the magic of municipal buildings is their positions. ‘In the 19th century, they were often the principal buildings in a town or village in fantastic central locations,’ explains Mr Sherwood. 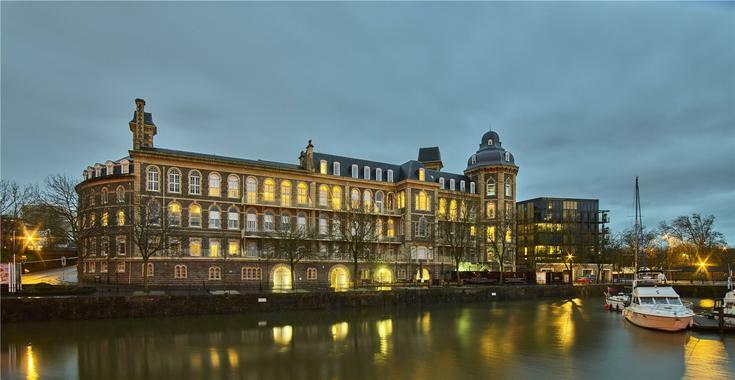 The riverside position close to the city centre and station of Grade II-listed The General, the former Bristol General Hospital, adds much to the elegant Victorian building’s appeal. 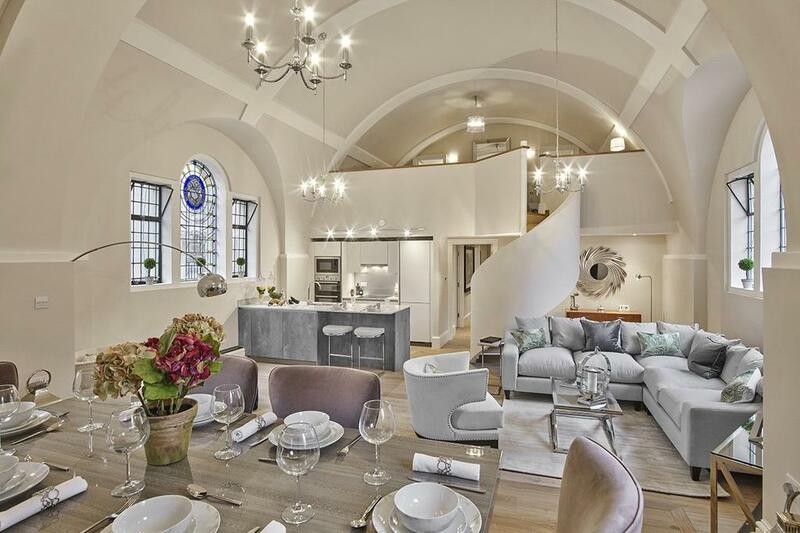 It’s currently being redeveloped into 205 one- to three-bedroom apartments and houses, plus a converted chapel and a penthouse in an octagonal tower. Many of the flats will have terraces with city and country views and, invaluable in busy Bristol, underground parking. Some are already occupied, although the entire development will not be completed until 2020. Prices range from £247,500 to £740,000 through Savills. 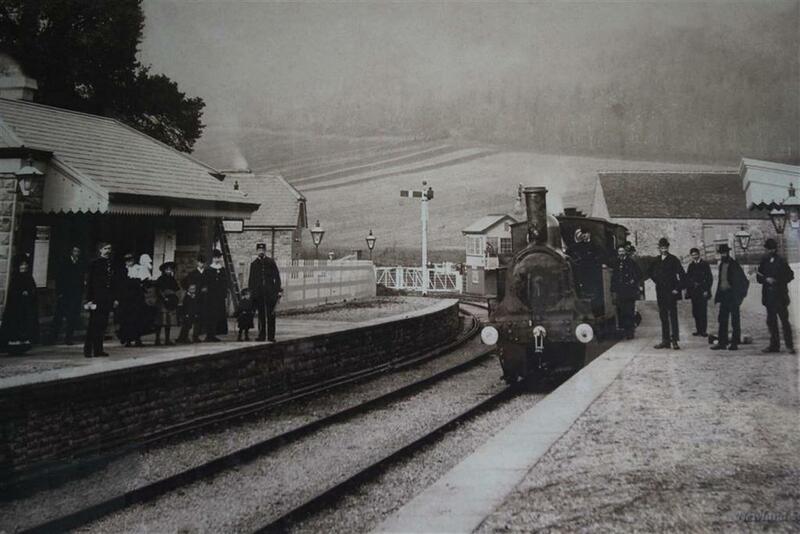 Not all redevelopments are city-based; some, such as The Old Station in Newland, Gloucestershire, are in glorious side. The spacious four-bedroom country house sits in 1.8 acres near the Forest of Dean and is about a 15-minute walk from the village. The station’s two original train platforms have been incorporated within the single-storey home and are linked by a bridge, which includes a bedroom and bathroom. In the garden, the former goods shed has been converted into a self-contained detached flat with an additional kitchen, bathroom and bedroom/living room with a vaulted ceiling. 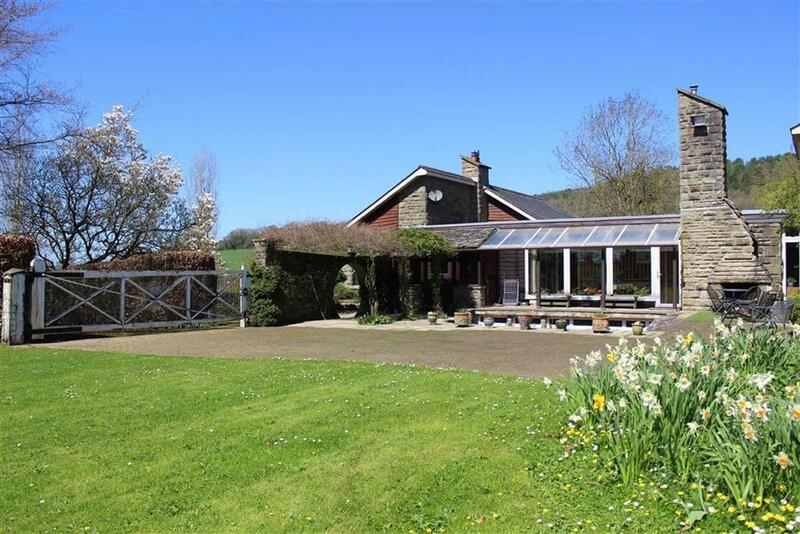 It’s on the market with Roscoe Rogers & Knight for £715,000. Not all municipal buildings are suitable for redevelopment and listed status and architectural constraints can inhibit some conversions. Common issues are floors built across large windows (particularly in churches), top floors with pitched roofs and reduced head height and awkward spaces with poor light.  Nevertheless, many buyers feel the benefits outweigh the hurdles. ‘Generous proportions with high ceilings and classic fenestration are what most people hanker after,’ says James Shaw of Prime Purchase.